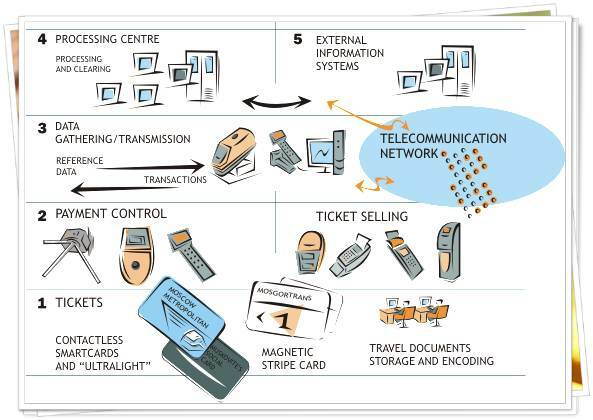 It has been our motive to explore the possibilities of RFID in our daily life. 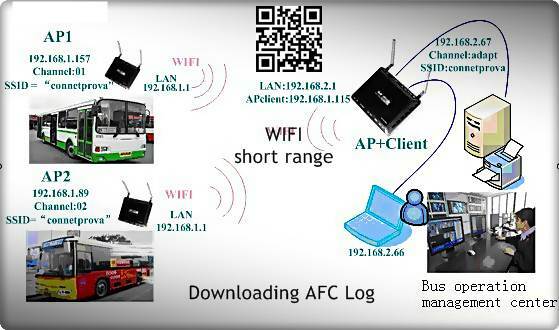 More and more fascinating applications are waiting to be discovered, explored and solved with minimum cost but high gain impact for you. 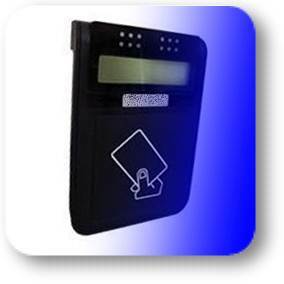 Other/Anything that need their own electronic identification / management. We accept card printing / offset printing service for RFID card, Smart Card , PVC card with minimum order quantity. (ID card, student card, member card, etc). Bleep Drum Module Kit is capable of producing 4 kinds of drum sounds. 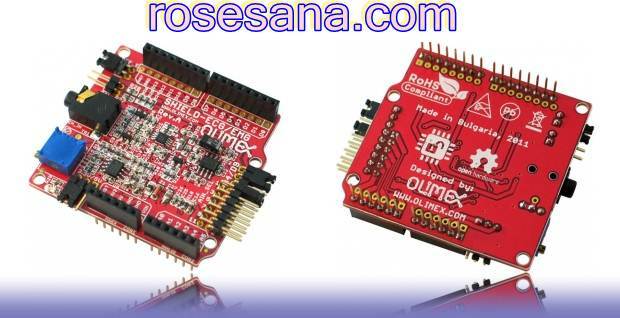 This module is based on the ATmega328 microcontroller that can be programmed using the Arduino IDE (Arduino Compatible). 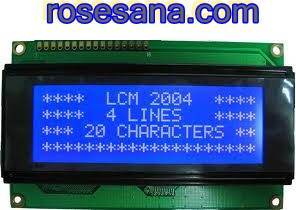 This module requires the assembly of components before use. 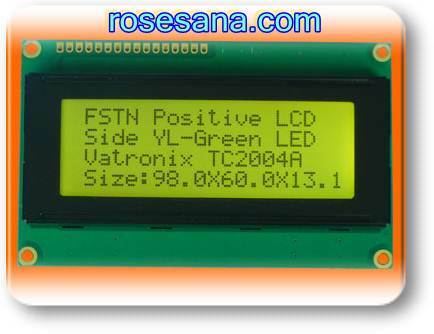 All the necessary components are available in the sales package (except 9VDC battery). 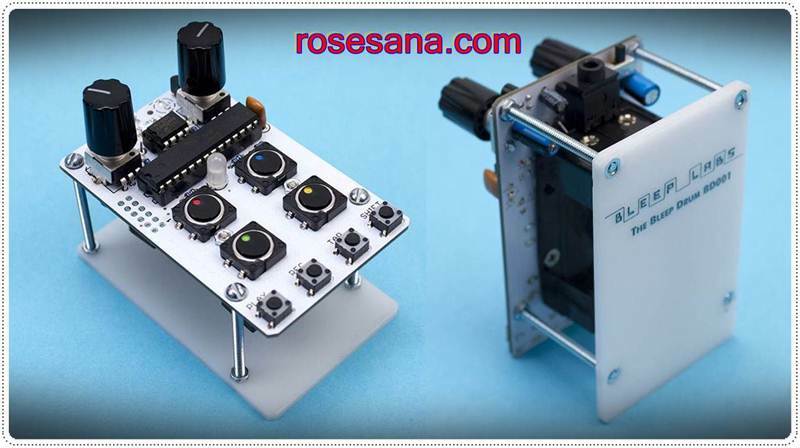 - Have 4 pieces tractile switch to produce drum sounds. - It has 4 memory locations for storing 4 drum rhythm sequences. - Results creations drum sound can be recorded and repeated. 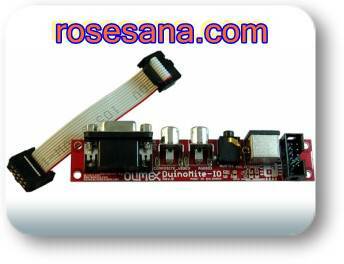 - Having the line-out jack of 3.5 mm, so that the output noise can be heard through external speakers. - Supporting components have been included in the sales package (except 9VDC battery). 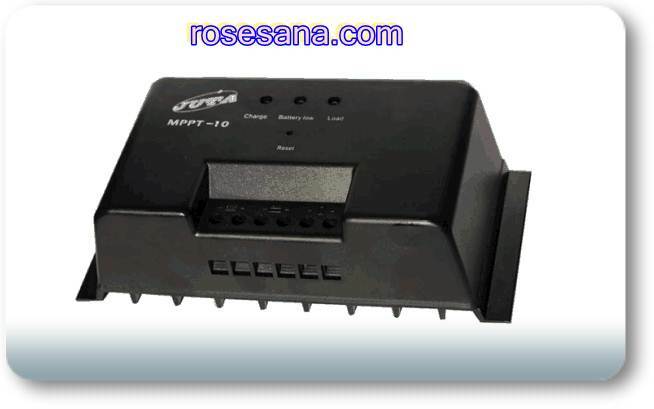 This coin acceptor will take up to 6 different kinds of coin! Whether you're building your own arcade cabinet or just charging admission to your house, this programmable coin acceptor makes it easy to monetize your next project. 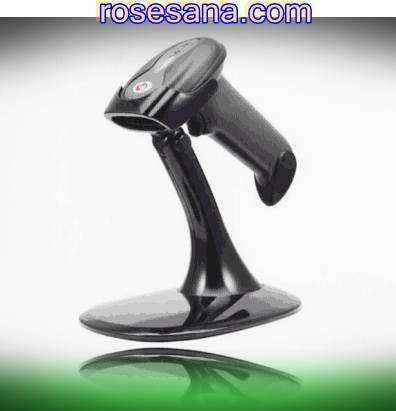 Sulux616A handfree barcode scanner is equipped with CPU ARM 32-bit microprocessor with super decoding capabilities. The IOIO-OTG is for you! 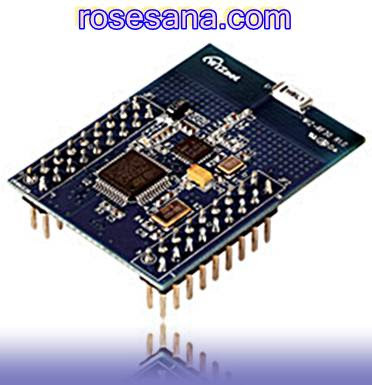 The IOIO-OTG (pronounced “yo-yo-O-T-G”) is a development board specially designed to add advanced hardware I/O capabilities to your Android or PC application . It features a PIC microcontroller which acts like a bridge that connects an app on your PC or Android device to low-level peripherals like GPIO, PWM, ADC, I2C, SPI, and UART. An app-level library helps you write control code for these low level peripherals in the same way you'd write any other Java app! 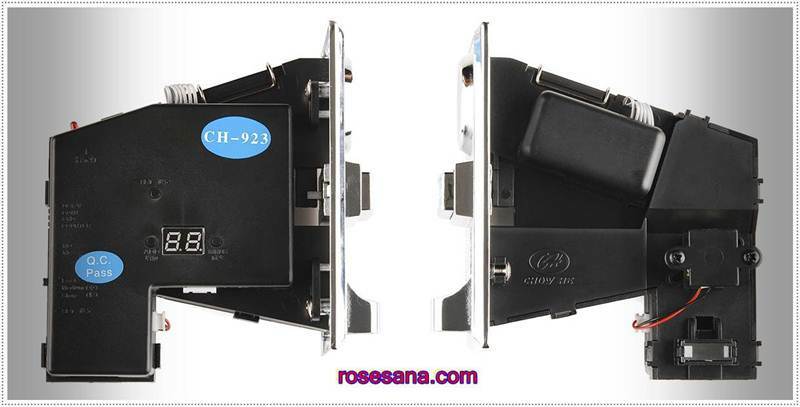 The Solar Charge Controller module is able to increase the efficiency up to 95% - 97%. 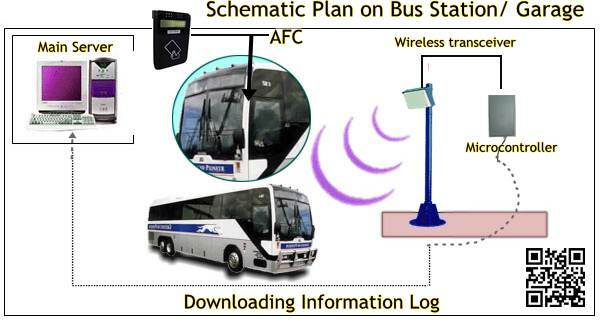 This module uses techniques MPPT (Maximum Power Point Tracking) and is equipped with various safety features, such as overcharge protection, overdischarge protection, overloading, short circuit, etc..
- Solar panel Voltage: 12VDC. This is passive electrode for SHIELD-EKG-EMG shield which allow Arduino like boards to capture Electrocardiography Electromiography signals. The shield opens new possibilities to experiment with bio feedback. 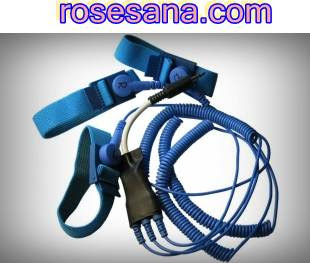 You can monitor your heartbeat and log your pulse, recognize gestures by monitoring and analizyng the muscule activity . 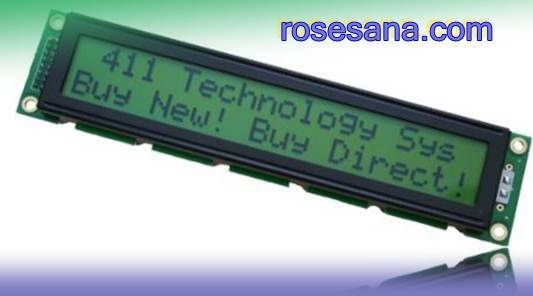 This is a 20 character x 2 line blue HD44780 Super Twisted Nematic (STN) LCD with built-in HD44780 equivalent controller (also known as alphanumeric displays). 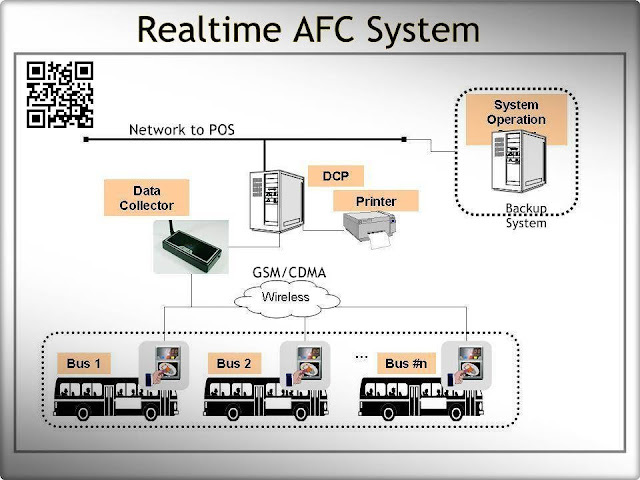 Interfacing is simplified with 4 bit or 8 bit communications and programming code is widely available for many different controllers and systems. 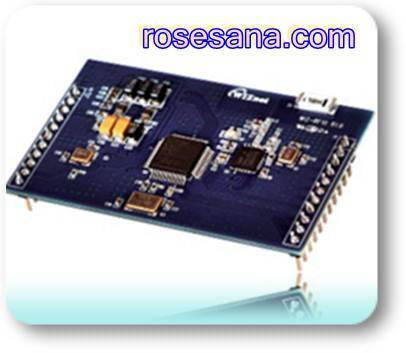 Perfect companion for your project, whether you are using an Arduino, ATMEL AVR or PIC microcontroller.